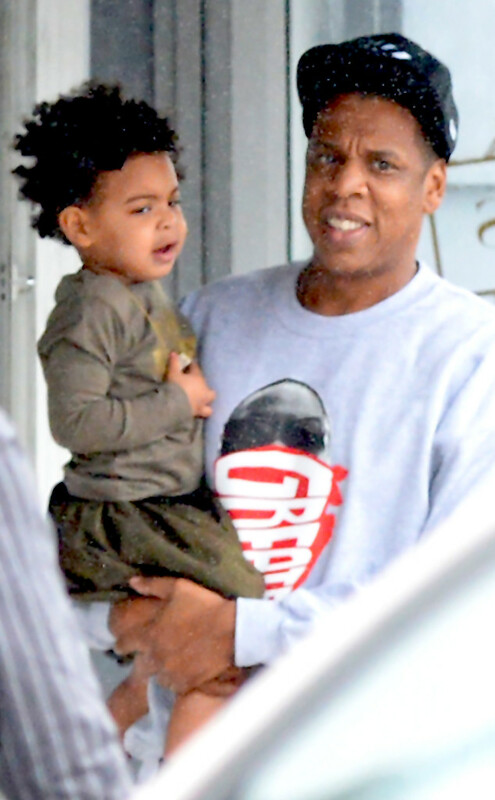 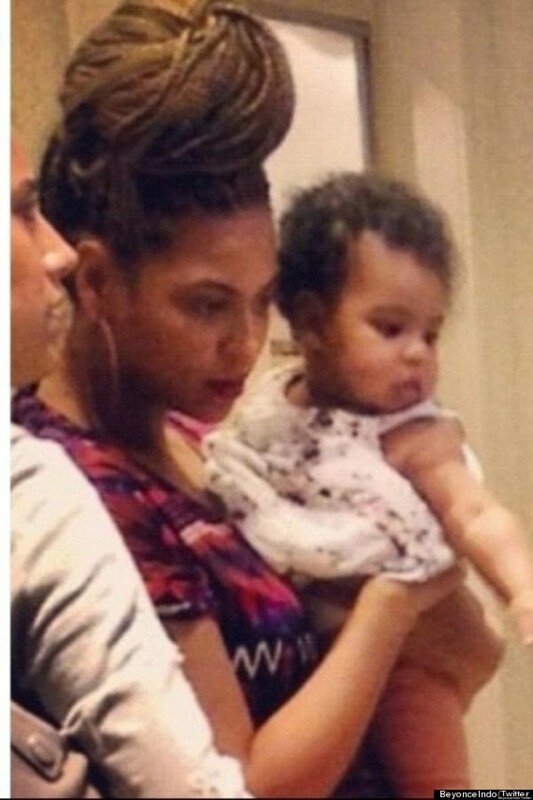 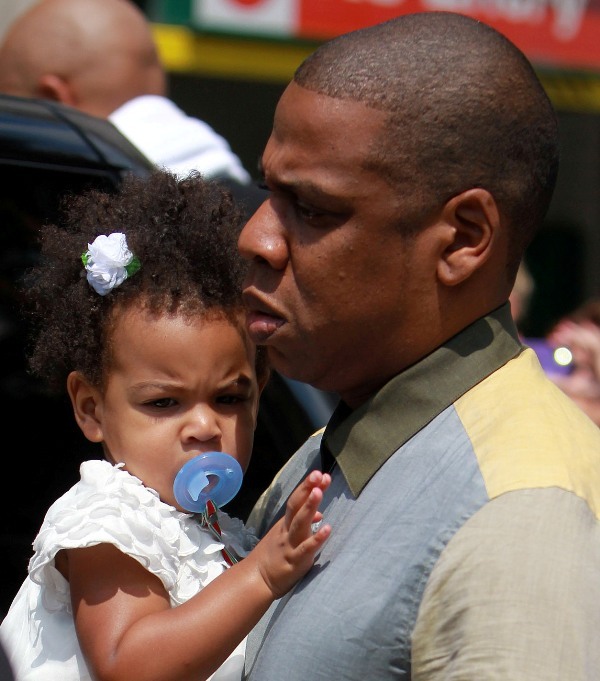 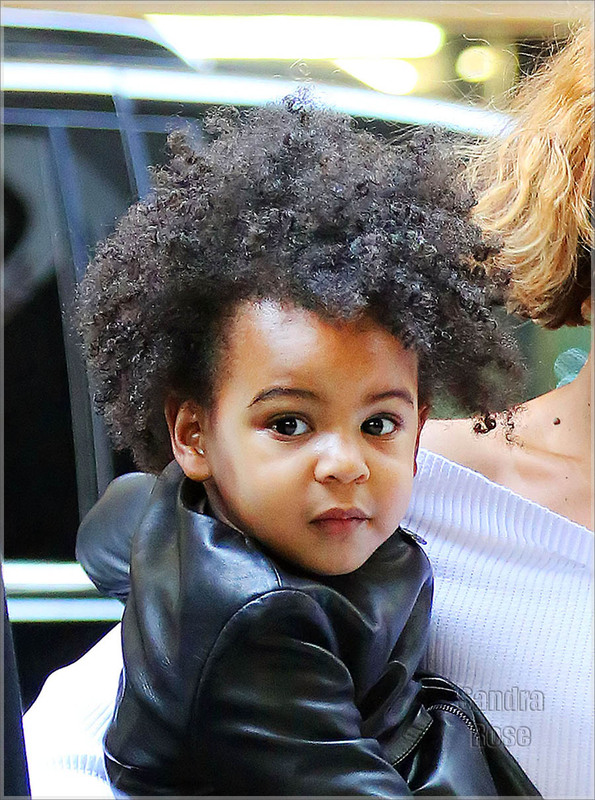 Daughter of Beyoncé Knowles and Jay Z. 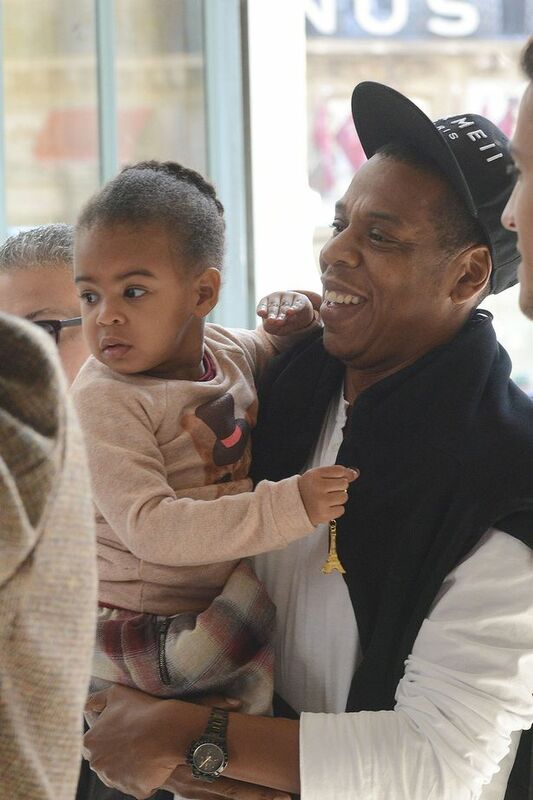 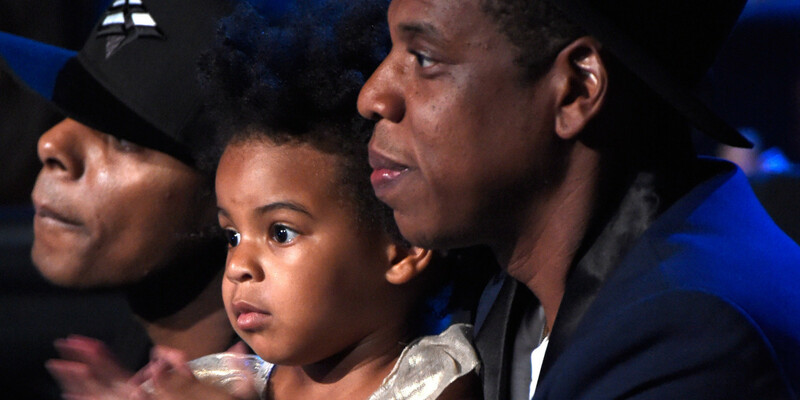 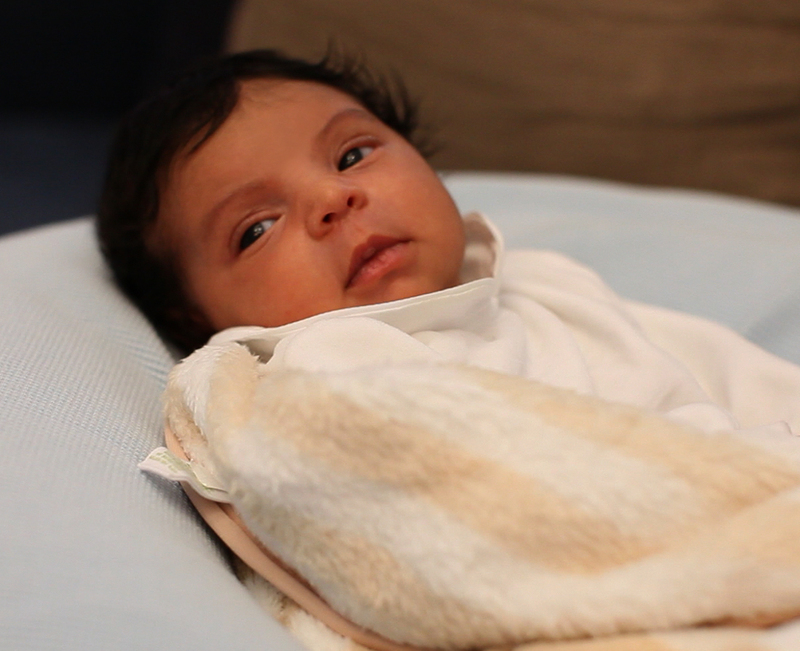 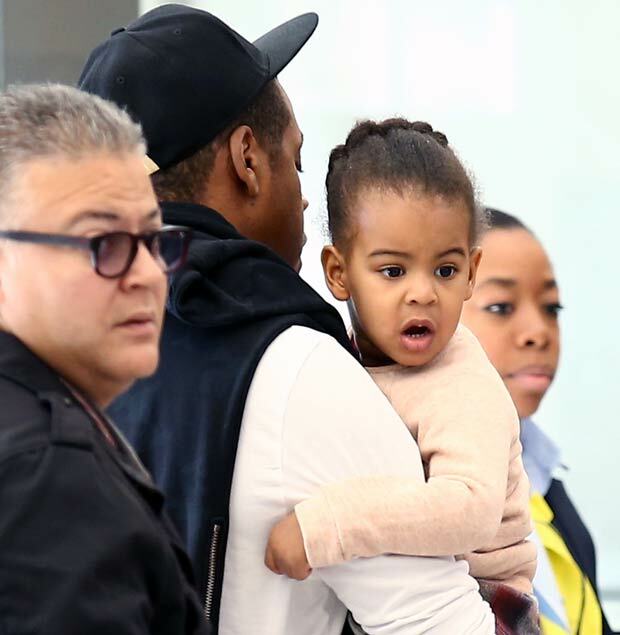 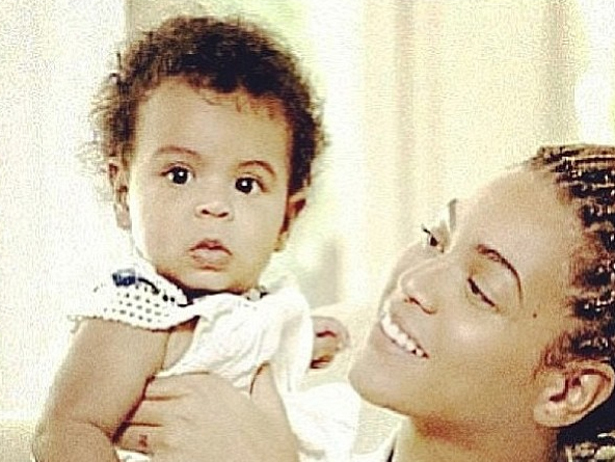 Is the youngest person ever to chart on Billboard after being featured on a track released by her father Jay Z titled, "Glory" two days after her birth. 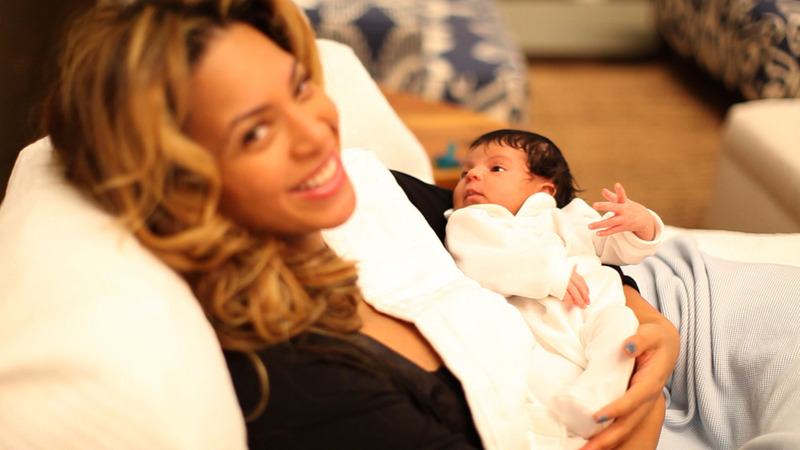 Mother Beyoncé Knowles announced she was pregnant of Blue Ivy during a performance at the MTV Video Movie Awards in 2011.